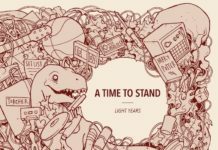 I’m not sure if it’s the old age or that things do actually get better over time, but after an 8-year hiatus, Melbourne punks Bodyjar may have just released the defining album of their career with Role Model. 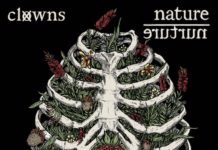 Some 20 years into it, the band has written both a consistent and consistently good record built on the kind of melodic punk that filled the airwaves through the mid-90s. For those who lived outside of Australia during punk’s seminal burst into the mainstream, Bodyjar’s introduction was their Nitro Records release How It Works. Polished and composed, singles like “Not The Same” were a nice first look, but the album lacked the depth their contemporaries had. Perhaps the biggest differences between the career trajectories of Bodyjar and their North American counterparts was the sheer number of similar bands that flooded the market in the US and Canada while in Australia, Bodyjar were clear and above the best of their kind. Rode Model, their first release since 2005’s Bodyjar, rips to shreds these preconceived notions the band aren’t as good as their US friends. In fact, one can argue that Role Model is the best melodic punk album we’ve seen in a very long time. Tracks like “Petty Problems” and the terrific “Fairy Tales” is proof that this band not only has the chops, but probably had them all along. 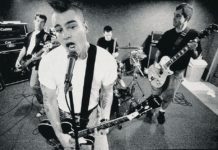 “Hope Was Leaving”, brings back sweet memories of mid 90s skate punk doused with a hearty helping of soaring melodies and the kind of bite associated with the Strung Outs and Good Riddances of the world, while slower fare like “Break This Feeling” give the album some room to stretch. Bands from that era have tried and failed to branch out from power chords and whoa-ohs, but Bodyjar are unashamedly comfortable with who they are. 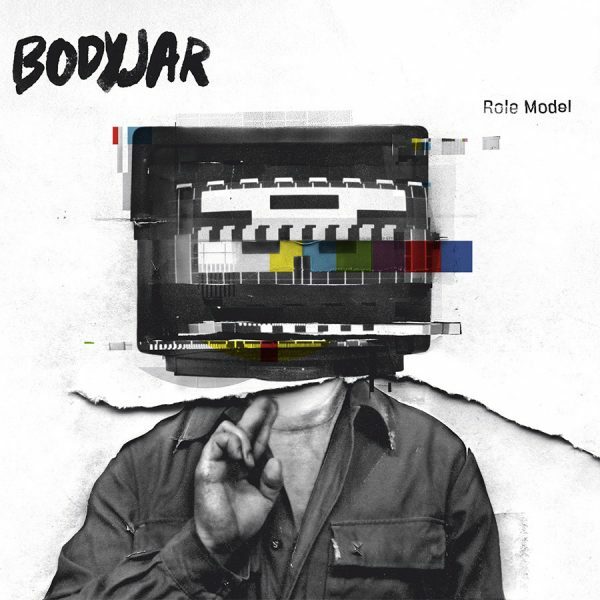 Melodic punk has fallen by the wayside with the younger generation of bands, but that’s where Bodyjar come in, and Role Model should serve as educational material on how to do this genre right. Old punks die hard, for that, we are thankful.